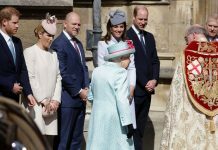 Home Kate Middleton, Catherine Duchess of Cambridge How are the Queen and Prince Philip related to Queen Victoria? 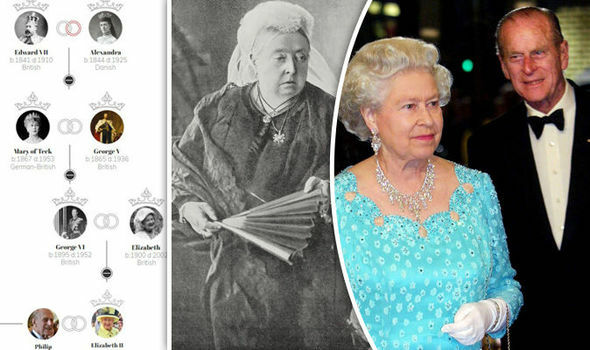 How are the Queen and Prince Philip related to Queen Victoria? 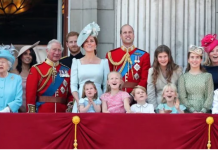 AS the Queen and Prince Philip prepare to celebrate their 70th wedding anniversary on Monday, here is a look at how they are related by blood. The Queen and the Duke of Edinburgh have enjoyed almost 70 years of marriage since their wedding day on November 20 1947. 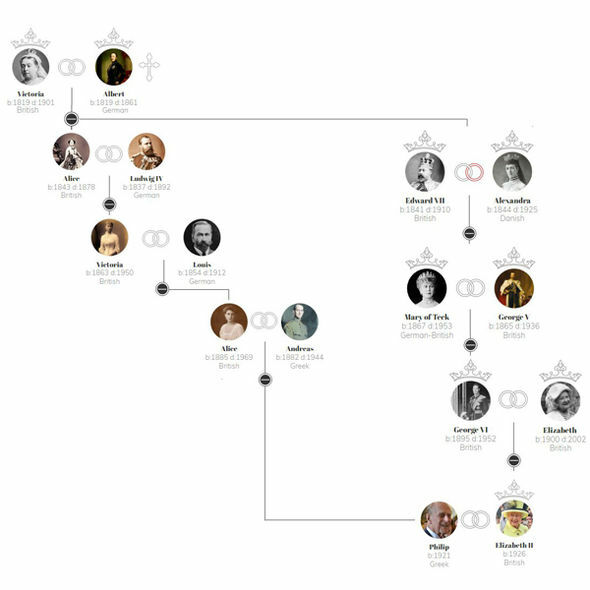 The family tree below shows how the Queen and her beloved husband Prince Philip are also third cousins through Queen Victoria. 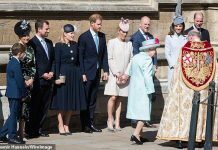 Queen Elizabeth II’s great-great-grandmother is Queen Victoria – the monarch known for ruling an empire and having nine children. Queen Victoria is the mother of Edward VII, the grandmother of George V and great-great grandmother of George VI. Victoria is also an ancestor of Prince Philip, who gave up his title of the Prince of Greece in order to marry his love Elizabeth. Princess Alice, Victoria and Prince Albert’s second eldest daughter, married to Grand Duke Ludwig IV of Hesse and by Rhine in 1862. In turn, Alice’s eldest daughter Victoria married her father’s first cousin, Prince Louis of Battenberg, in 1884. Lord Battenberg was a German Prince who entered the British Royal Navy and relinquished his German titles at the request of King George V.
His daughter, Princess Alice of Battenberg, was Prince Philip’s English mother. 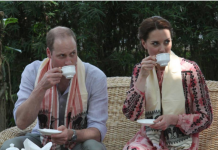 She was also the sister of Lord Louis Mountbatten. Prince Philip’s father was the exiled Prince Andrew of Greece – the son of a Danish prince asked to become King George I of the Hellenes in 1863. Prince Philip of Greece and Denmark gave up his princely titles and took the surname Mountbatten when he became a British subject before his marriage.